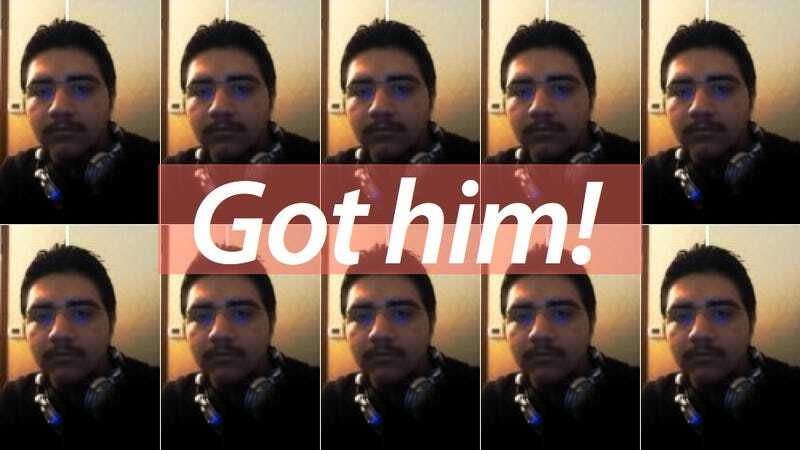 20-year-old Raynaldo Rivera of Tempe, Arizona, surrendered to authorities today, less than a week after a federal grand jury in Los Angeles brought an indictment against him on charges of an extensive computer breach involving Sony Pictures Entertainment, which ultimately cost the company over $600k. Unsealed today, the indictment accuses Rivera and conspirators of "of stealing information from Sony Corp's Sony Pictures' computer systems in May and June 2011 using an "SQL injection" attack against the studio's website, a technique commonly employed by hackers," reports Reuters. Cody Kretsinger, 24, a confessed co-conspirator pleaded guilty in April to federal charges regarding is own role in the SPE attack—from which LulzSec published the "names, birth dates, addresses, emails, phone numbers and passwords of thousands of people who had entered contests promoted by Sony, and publicly boasted of its exploits." Rivera's is the only name listed on this latest indictment; he is known online also as "neuron", "royal", and "wildicv".